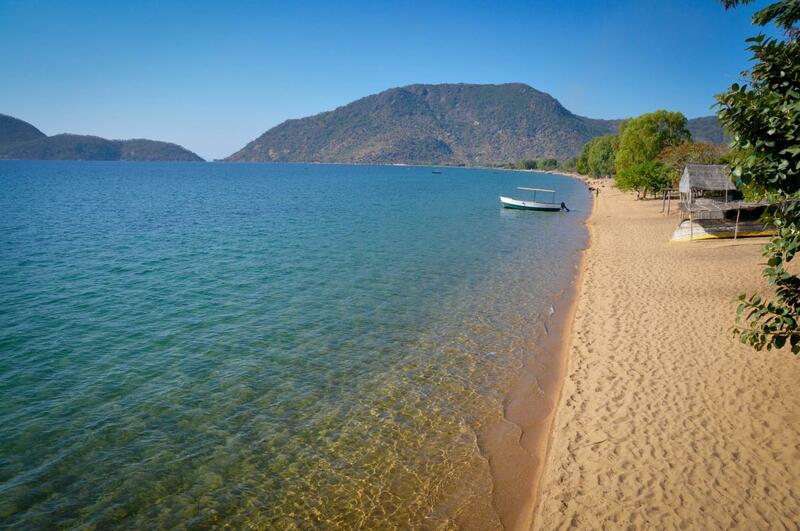 Shin, JA7SGV will be active from Malawi until 2 December 2017 as 7Q7AB. Shin-ichi Suzuki, 292 Fukuzaku, Babano, Souma Fukushima, 9760036, Japan. 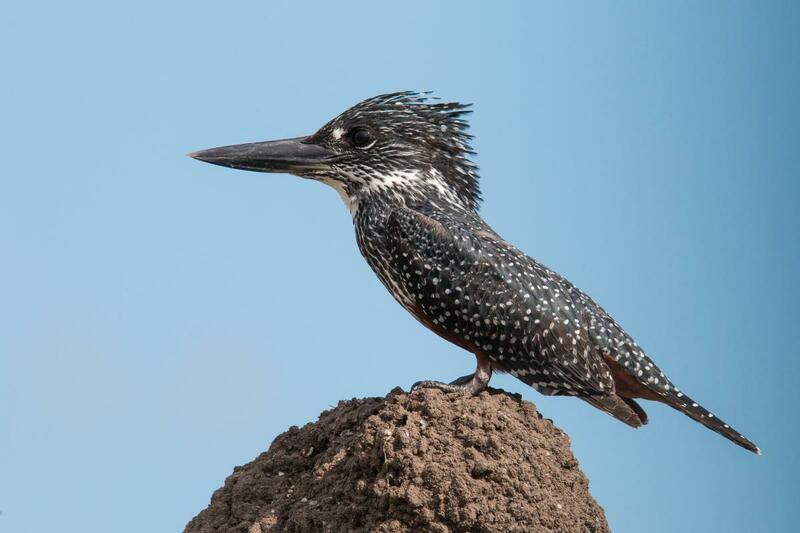 King of the Hill, Giant Kingfisher, Ulongwe, Balaka, Malawi. Author - Peter Steward. 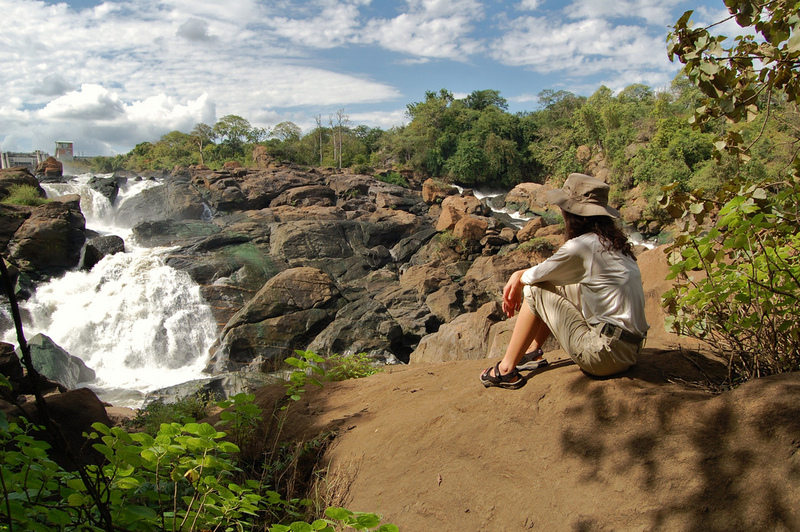 Majete Wildlife Reserve, Blantyre, Malawi. Author - Lindsey H..
7Q7AB. Where is Malawi located. Map.